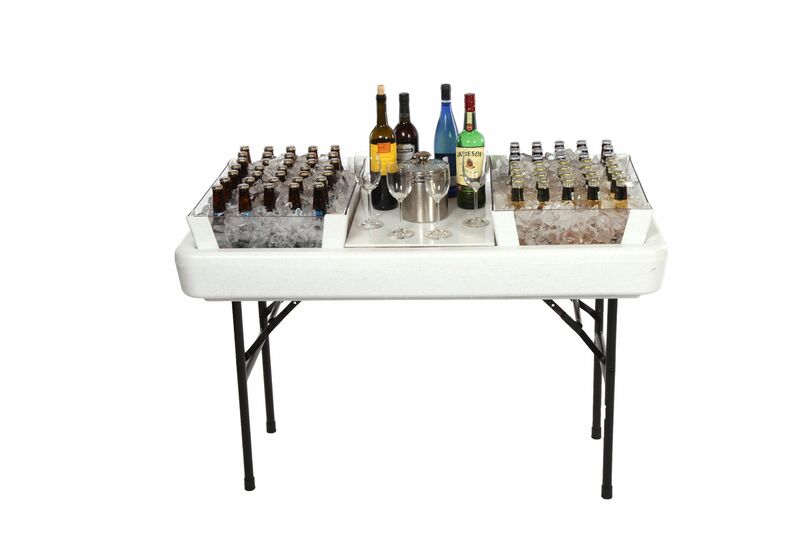 Increases working depth of the Little Chiller™ Table to 6 ½” to better accommodate long neck bottles – as an option can be constructed for use in 1/3 or 2/3 of table. Please Note: the Little Chiller™ 2/3 depth extension kit is to be used with optional insert. 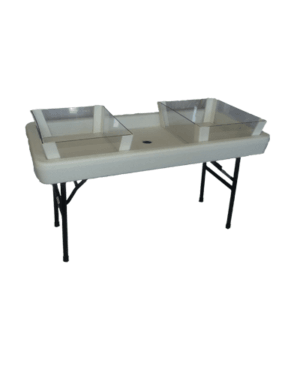 Kit contains – 4 – 20” panels, 4 – 14” panels, 8 corner pieces.